If you are in the market for a sports car that won’t destroy your budget with all the gas it needs, you don’t miss the upcoming 2019 Mazda MX-5 Miata. Already generating excited buzz, the newest member of the Mazda MX-5 Miata family is a highly anticipated update on a favorite model. While we don’t know everything about the 2019 Mazda MX-5 Miata, we do have enough information to paint a clear picture of what you can expect once Mazda releases the car to the public. 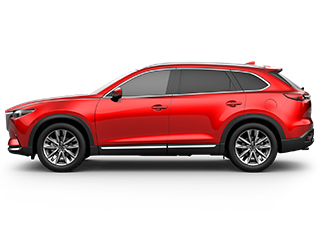 Reviewing the Mazda updates is the perfect way to decide if the new Mazda is the right car for your needs in El Paso, TX. Currently, the 2018 Mazda MX-5 Miata model comes with a 155-horsepower engine, and according to the latest details, Mazda will be upping that figure for the 2019 Mazda Miata model. The engine currently clocks in at a sweet 181-horsepower with the best performance of any past models. 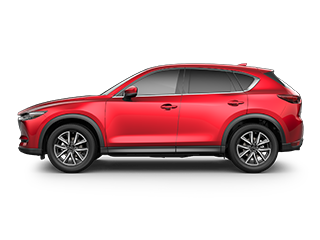 When people go to a Mazda dealer, they are often curious about how the updated Mazda increases its horsepower without making a significant change to the torque. If you have the same question and want answers, you have come to the right place. 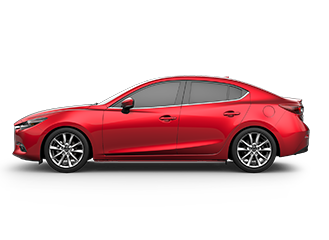 The latest Mazda updates include a redesigned engine that you won’t be able to overlook when you hear about the benefits. The 2019 model comes with pistons, connecting rods and a crankshaft that are much lighter than previous models. When you combine those traits with an optimized intake system, you get an engine of which you can be proud. 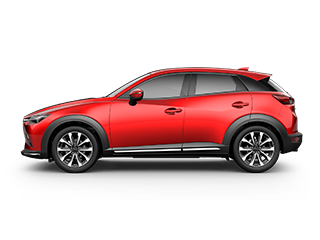 These enhancements work together to let the improved Mazda stand out from the rest in a way you won’t soon forget. 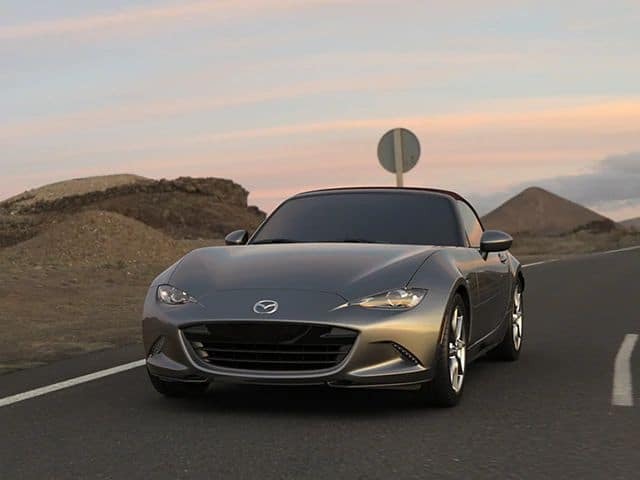 No sports car would be complete without the latest safety features, and the 2019 Miata is no exception to the rule. The safety technology to which you will have access can give you peace of mind each time you travel down the road. The smart braking system uses sensors on the front bumper to detect and respond to collisions before it’s too late. If you don’t see a car or pedestrian in front of you, your vehicle will apply the brakes and prevent a disaster. Not only does it have a smart braking system, but the new Miata also features a reverse camera. If you need to back up and don’t want to hit anything, you will have a perfect view of everything in your path. If you want to be among the first people who drive the new Miata, come to Rudolph Mazda in El Paso, TX as soon as you get a chance. 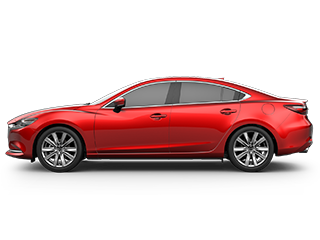 Our Mazda dealer is dedicated to matching you with a car that will meet your needs and put a smile on your face when you sit behind the wheel. Work with one of our experts if you would like someone to notify you the second these cars are available in our lot. 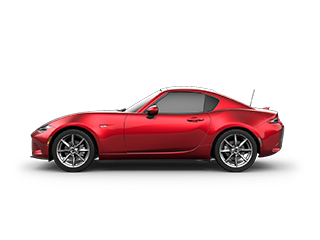 Opting to stay in touch with us is the best way to avoid missing your chance to claim the 2019 Miata. Can’t wait? 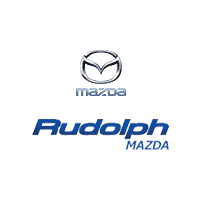 Check our current selection of Mazda models.